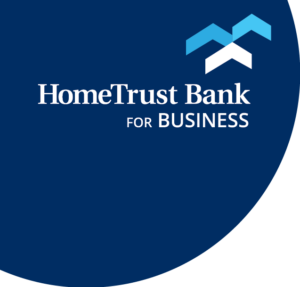 HomeTrust Bank is proud to be a sponsor for the 32nd Annual Crusader Club Golf Classic. 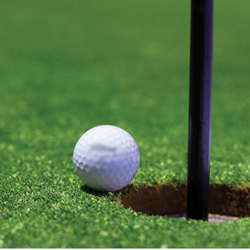 The 32nd annual Crusader Club Golf Classic has been set for April 2, 2019, at the Cliffs Valley Country Club in Travelers Rest, South Carolina. This fundraising tournament is a “Captain’s Choice” format with numerous prizes set to be given away. The Crusader Club Golf Classic is the main fundraiser for the Crusader Club. The money raised goes towards supporting North Greenville athletics in a multitude of ways. For more information or to register for this event visit the Crusader Club Golf Classic webpage.